It’s very reasonable to think that gum disease will only impact your gums, and therefore only cause issues within your mouth. 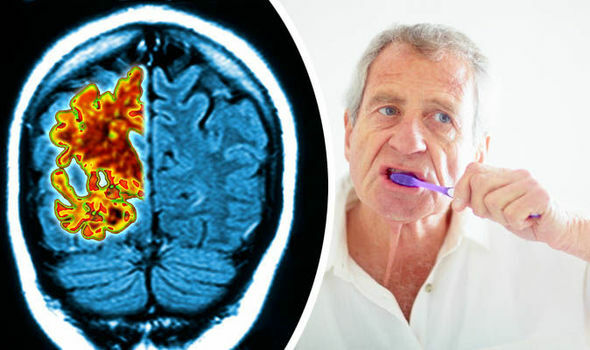 But, surprisingly, the bacteria associated with chronic gum disease, Porphyromonas gingivalis (P. gingivalis), has been found in the brains of individuals with Alzheimer’s disease. At the University of Louisville School of Dentistry, researchers found more convincing evidence on the association between P. gingivalis with the development of Alzheimer’s disease. They also found that a molecular therapy designed to potentially attack bad pathogens involved in Alzheimer’s disease is also linked with periodontitis, a more severe form of gum disease. 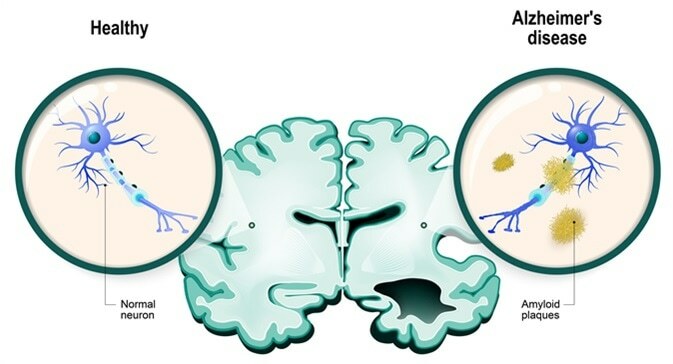 When studying animals, it was found that P. gingivalis found orally ended up colonizing the brain and increased the production of amyloid beta plaques that are commonly found in people with Alzheimer’s disease. In addition, it was found that P. gingivalis releases a toxic enzyme known as gingipains into the neurons of people affected by Alzheimer’s disease. Interestly, the researchers designed a molecule to block the harmful gingipains, which led to less P. gingivalis within the brain, a blockage of the production of amyloid beta plaques, less neuroinflammation, and a protective effect against neurons within the hippocampus, which is the part of the brain that is involved with memory. The research team is working on further research and clinical trials to determine a causal relationship between P. gingivalis and morbidity of Alzheimer’s disease. To maintain a healthy body it is thus imperative that our mouths remain healthy as well. There has been strong evidence linking bacteria within the mouth that can cause inflammation and damage systemically throughout the body. Gum disease can be prevented by keeping routine good oral hygiene habits.